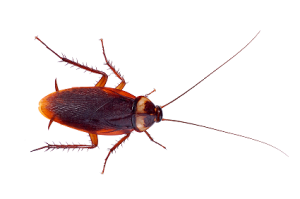 The cockroach is by far the most important and usually the most common of pests. 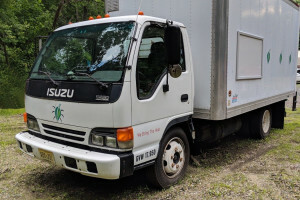 In addition to being a nuisance, it has been implicated in outbreaks of illness, the transmission of a variety of pathogenic organisms, including at least one parasitic protozoan, and allergic reactions in many people. This species has worldwide distribution. 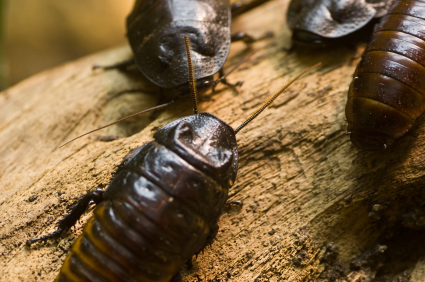 Cockroaches are found throughout structures but show a preference for warm (70 degrees F/21 degrees C) and humid places. They are usually found in kitchens and secondarily in bathrooms, but infestations often occur in rooms where people eat and drink while watching television such as the den, bedroom, etc. Any crack or crevice located near a source of food and/or water is prime harborage, and they spend about 75% of their time in such harborages. First instar nymphs require a crack of about 1/32″ (1 mm) whereas, adults require a crack of about 3/16″ (5 mm) in width. Be sure to check out our affordable Power Spray Program to control cockroaches all year long, without a contract. Cockroaches are most commonly introduced into buildings via paper products or paper packaging such as grocery bags, cardboard boxes, drink cartons, and via secondhand appliances such as refrigerators, televisions, VCR’s, microwaves, etc. They have been observed to migrate from building to building on warm evenings, but this rarely occurs. Although uncommon, they can survive outdoors during the warm months. They feed on almost anything with nutritive value including all kinds of food, and such things as soap, glue, and toothpaste. Activity periods vary with life stage, age, and physiological state. For instance, reproducing females are quite active whereas, gravid (with ootheca) females are relatively inactive starting about the 5th day after mating and go only to food and water when necessary. Males spend most of their time in harborage, even at night. All nymphs become immobile and stay in harborage during the last 3 days of each instar while they prepare to molt. Hence, about 1/3 of the time the cockroach nymphs will not be found or found exposed during an inspection. Follow standard control procedures but more frequent service may be required because of their rapid reproductive rate. At least 95% of the population must be eliminated on the initial or clean-out service, or the typical maintenance program will usually fail. Baits are particularly effective, but correct placement along junctions and/or in cracks and crevices in or near harborages is essential. Incorporating IGRs (insect growth regulators) into the service helps with long-term control. 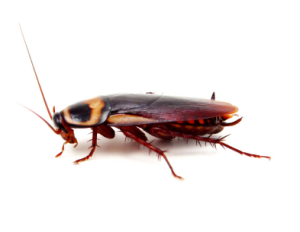 If you want to know more about cockroaches and how to control them, feel free to call us at (317) 545-7378.